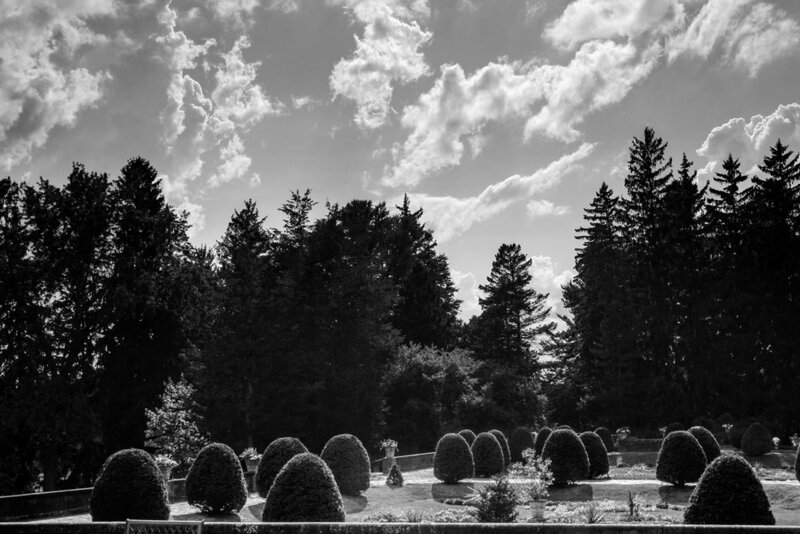 The Italian Garden was the first of several gardens realized at the Sonnenberg estate. In 1903, the garden was designed and planted on the grounds located directly off of the mansion. 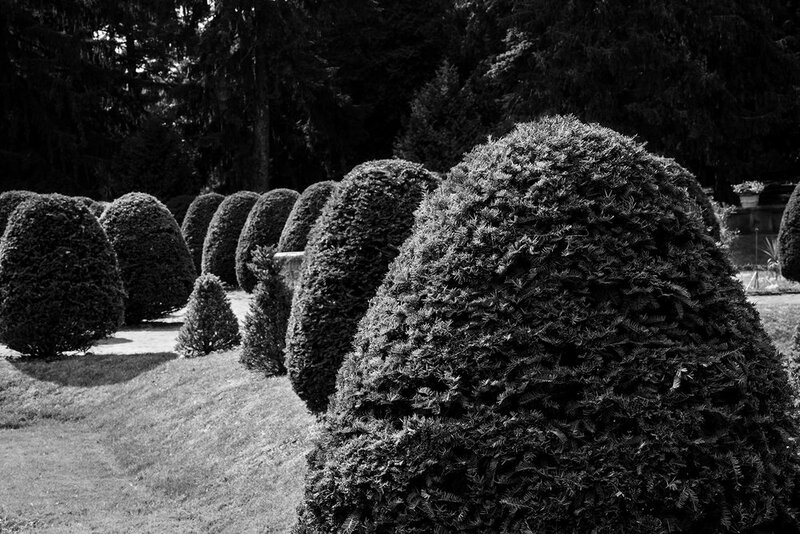 We make a point to visit Sonnenberg Gardens in Canandaigua at least once over the summer, and each time we go, I see the gardens in way I didn’t see them before. 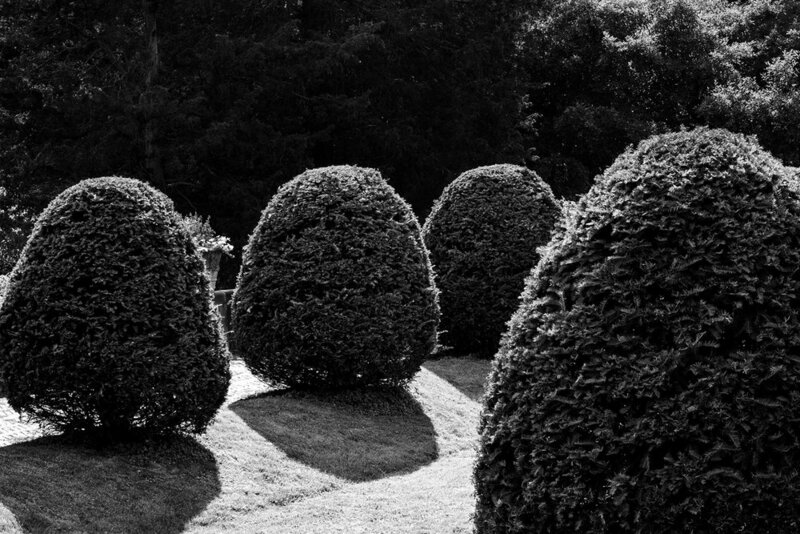 On this visit, the late afternoon sun created high contrast and deep shadows that exaggerated the symmetry and pattern of the plantings.